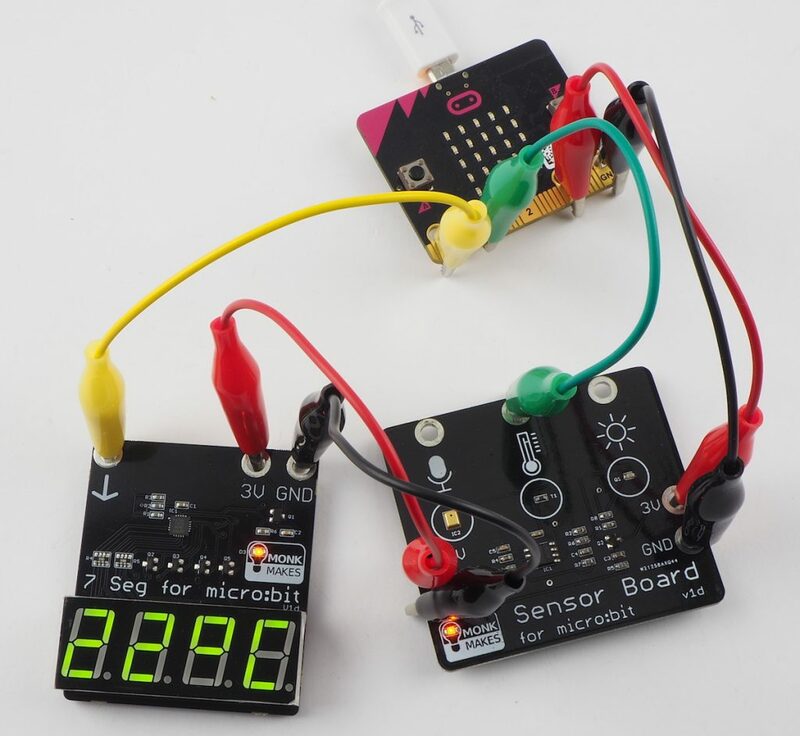 Monk Makes is a UK-based manufacturer of electronic kits and modules to support the Education and Maker communities. We specialise in kits and accessories for the BBC micro:bit and Raspberry Pi. Our products are assembled in the UK and shipped throughout the world through our network of resellers. You should find a retailer near you in the following list.